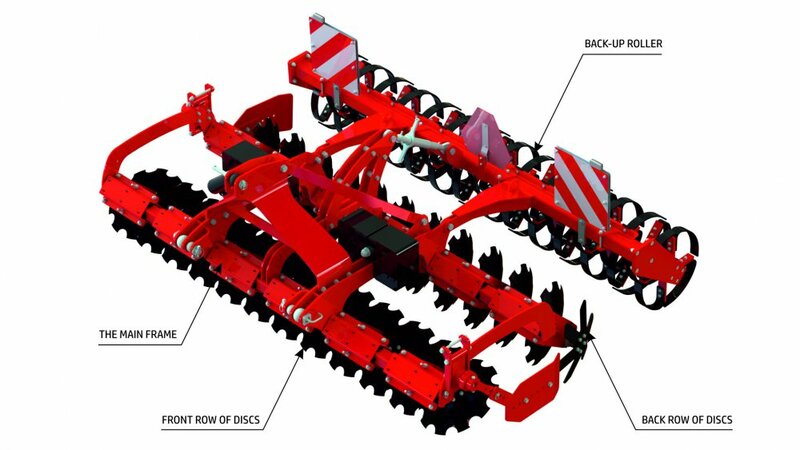 Disc harrows PEGAS II :: OPaLL-AGRI s.r.o. 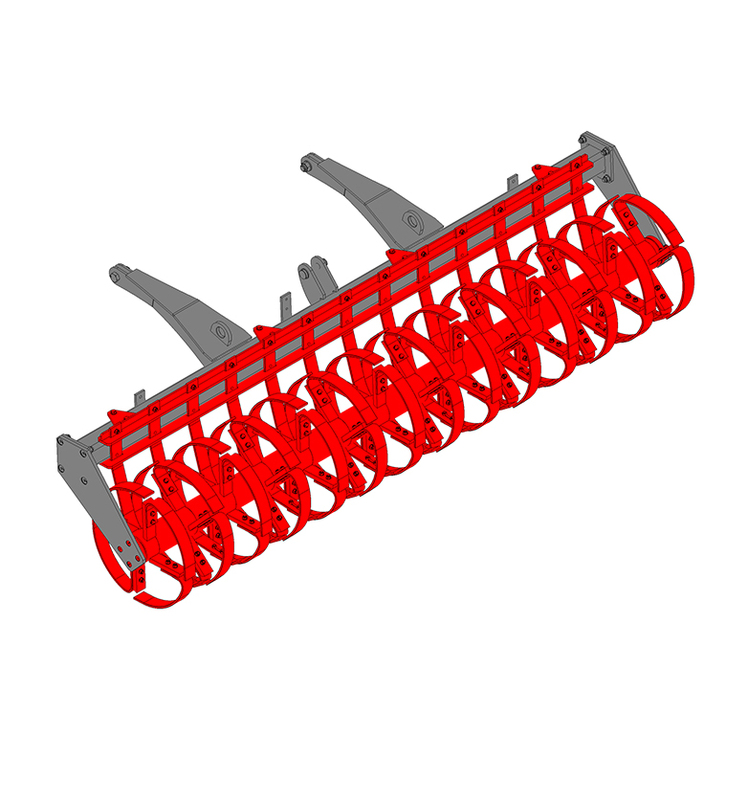 The PEGAS II disc harrows are new to the range for the year 2017. 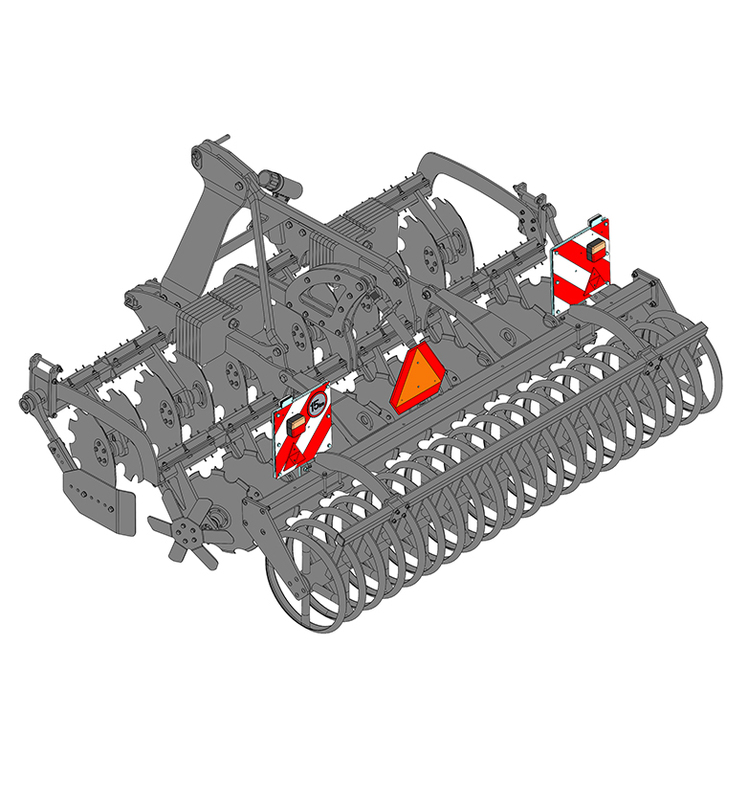 They are versatile tools for post-harvest treatment of the soil by stubble; they can also be used in pre- sowing preparation. 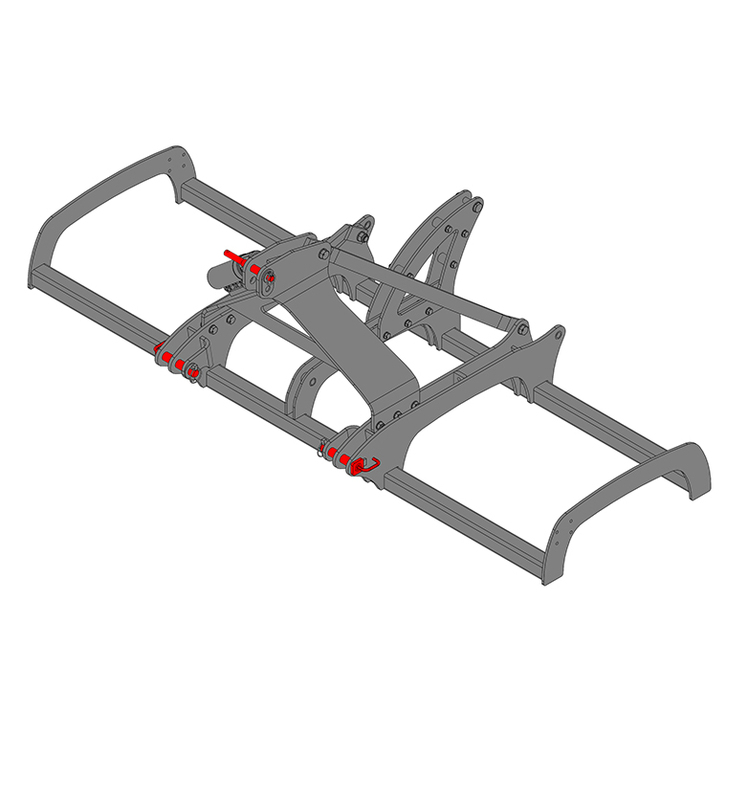 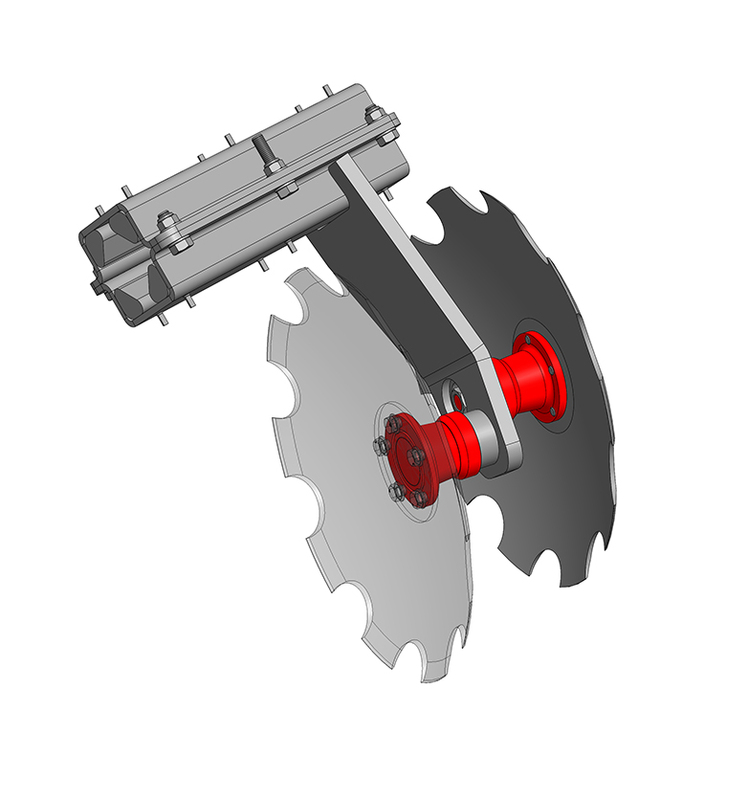 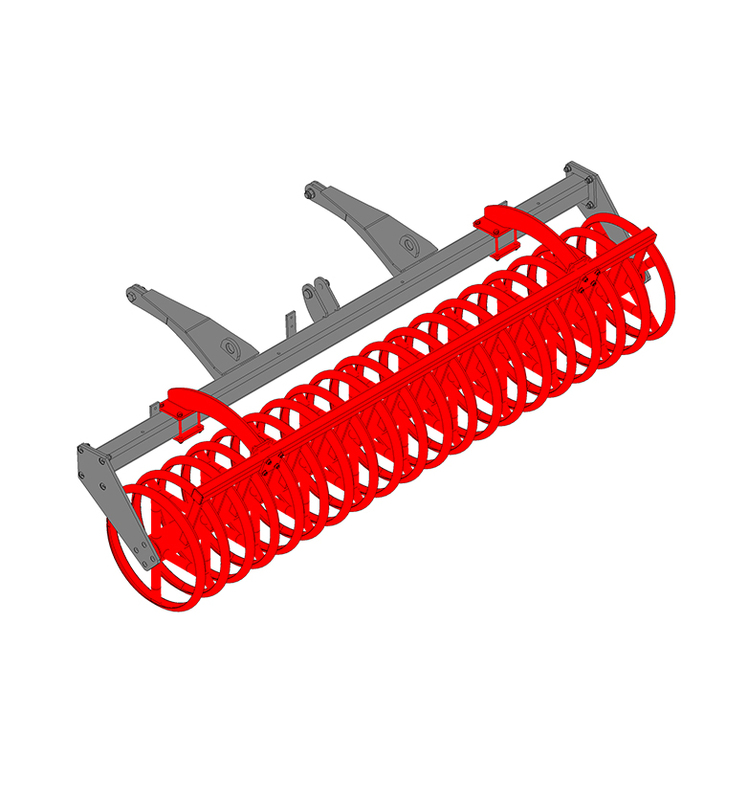 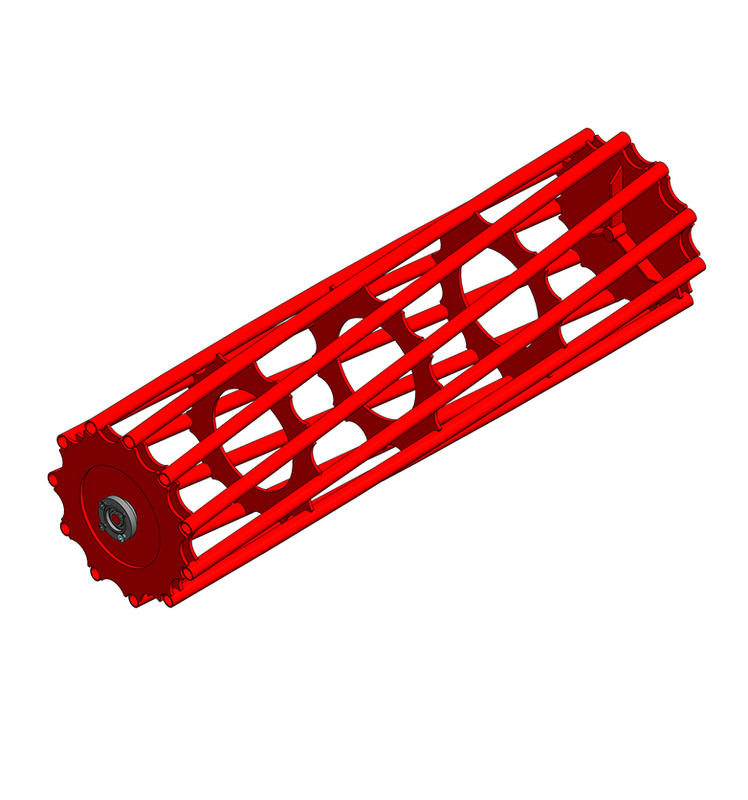 Thanks to working widths of 3 metres, they are designed for tractors from 100 hp. 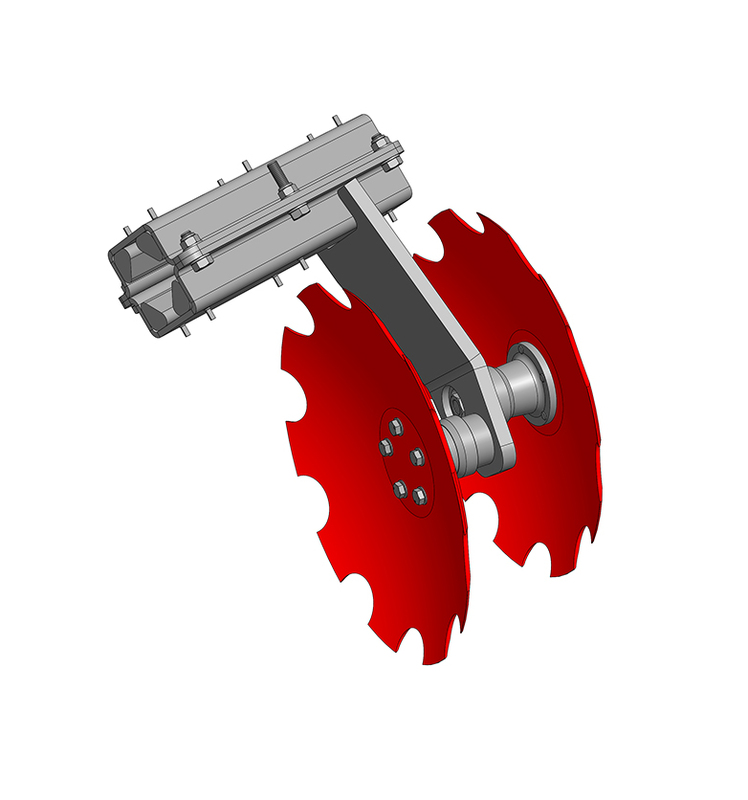 The widths of 8 and 10 m can be found in the combination NEPTUN-PEGAS II. 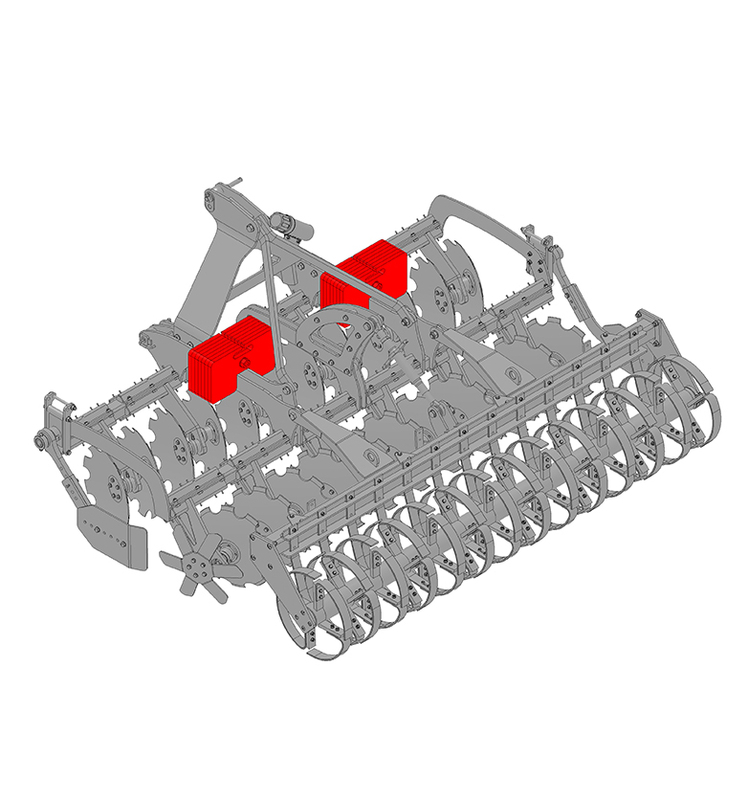 The PEGAS II disc harrows are manufactured with disc protection by rubber cylinders and thanks to 520 mm disc diameter they can process the soil up to 12 cm deep.